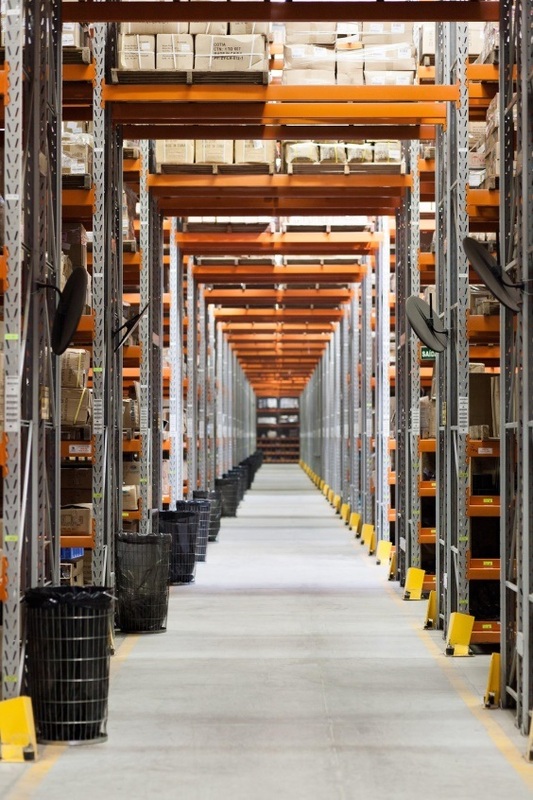 Warehouse racking is a vital addition to any robust storage and distribution facility. These systems can expedite the fulfillment process, allow for better management and care of valuable products and improve overall workplace safety. This, however, is only true when pallet racking is carefully selected and diligently maintained throughout the years. Countless companies have experienced devastating accidents that involve tipping, collapse and other developments that have led to product loss and extreme, physical harm. Following are some of the most common causes of pallet rack collapse along with tips for avoiding them. Even when companies choose to invest in used pallet racking, it is important to have these systems professionally designed and installed. Used pallet racking can provide substantial savings while offering the same level of functionality, efficiency and security as warehouse racking that has been purchased brand new. This makes it important for companies to always work with sellers that offer ongoing support on all their products. An insufficient racking design can result in stiff fines and penalties if safety regulations are not met. It can also result in lost products, physical injury and even death. Finding the right racking system for the storage environment and the nature of the goods being stored is the first step in ensuring the safety and security of both products and people. 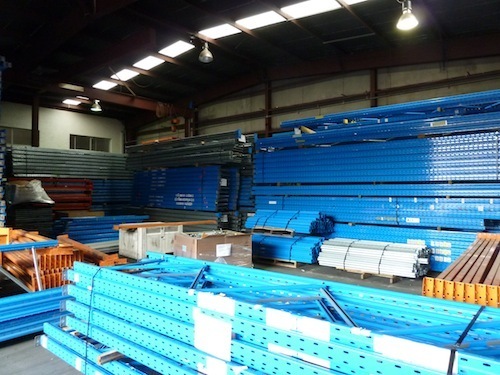 Heavy, high-density loads will likely require bolted pallet racking systems as opposed to a standard, teardrop designs. Working with seasoned suppliers is often the best way to identify the ideal components for your needs. You can trust these professionals to assist you in building an effective warehouse racking system from the ground up and can even return for additional guidance when this structure must be modified to account for changes in the volume of your inventory, new products or general business expansion. When racks are rebuilt or repositioned, it is vital to ensure that support beams are correctly spaced. This is also true when used pallet racking is added to an existing system or serves as the basis for warehouse racking overall. It is not possible to guarantee the structural integrity of these systems without knowledgeable, professional guidance. Vertical beam spacing, particularly as it pertains to the height of the very first beam level, is the one factor that will ultimately determine overall storage capacity. Seasoned suppliers can determine the load-bearing capacity of these structures according to the current beam spacing and can make any necessary adjustments for safely accommodating the intended load. 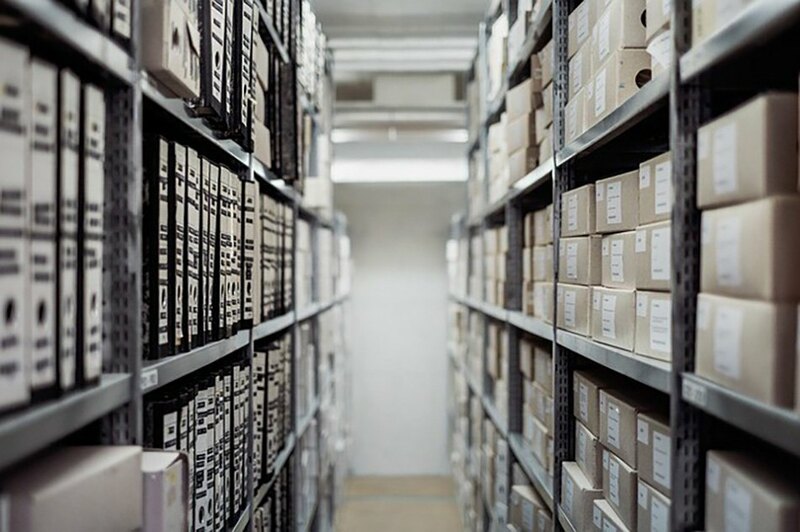 Whether due to oversight or poor management, storage systems that are over-weighted at the top and under-weighted at the bottom will invariably tip or collapse. Events like these can be devastating. Heavy, high-density items should always be housed in the lower bays. The proper positioning of these goods can actually improve the stability of the entire system. This same is also true for the individual pallet loads. Heavier items should never be positioned at the front where they can place undue stress on any in-built stability components. Instead, these should be evenly balanced or positioned at the back. Ultimately, a good centre of gravity is vital for ensuring that no high-density items are able to pull racks forward. Another common cause of pallet rack collapse is general negligence. When racks are hit, overloaded or suffer any other form of damage, they should be immediately reviewed by experienced professionals. Damaged components should be swapped out and all other necessary, structural corrections should be made. These efforts are designed to help businesses avoid the penalties of non-compliance and the devastation of significant property loss and the loss of human lives.